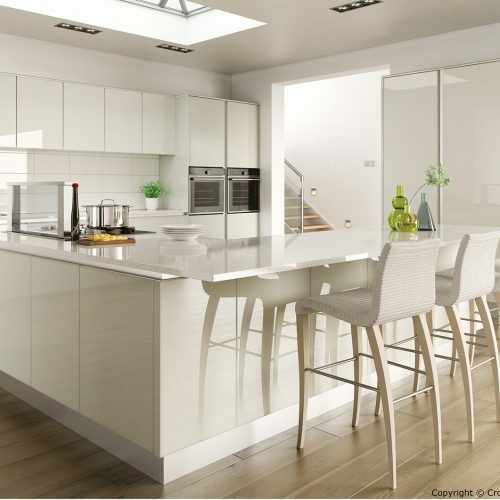 This modern high gloss door is available in a white, oyster or grey finish. 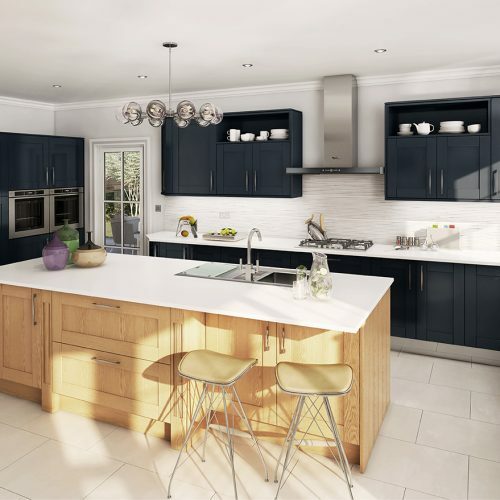 Choose your handle to add the finishing touch. 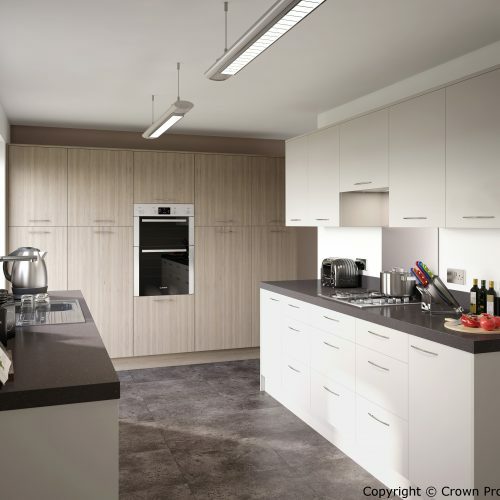 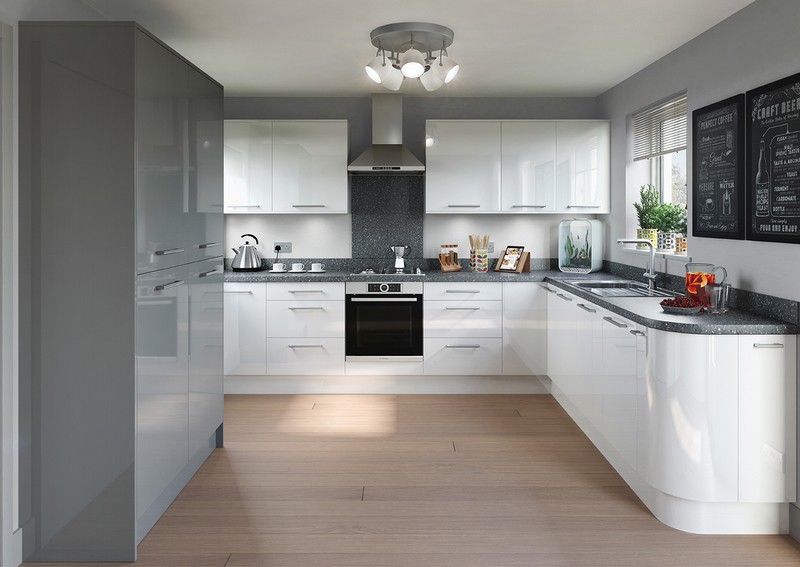 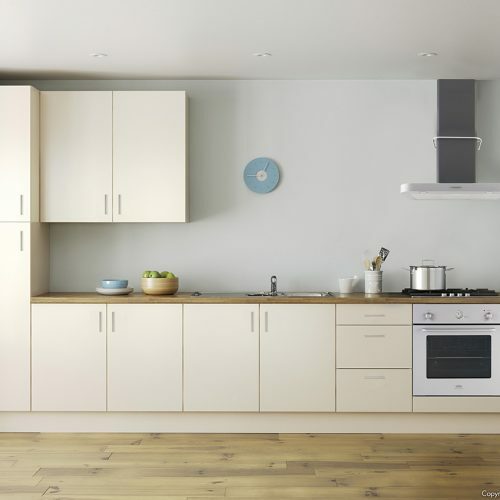 The Nova range includes the option of curved doors.